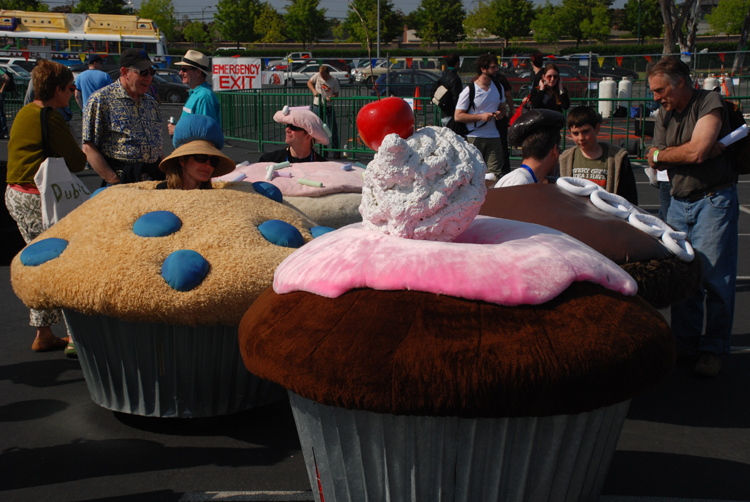 Mobile muffins. These muffins are on wheels and can be driven around. They have electric motors.